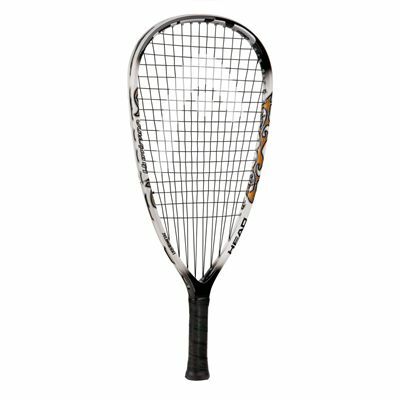 The Head LM Hurricane racketball racket delivers pure energy and perfect power for the club player, and with its quadro-form shape it provides a larger sweet spot. This 190g (6.7oz) racket features a less dense string pattern (16x18) for more spin and is head heavy balanced to ensure more power and stability. It has a head size of 105in2 (658cm2) and is strung with the Megablast string. 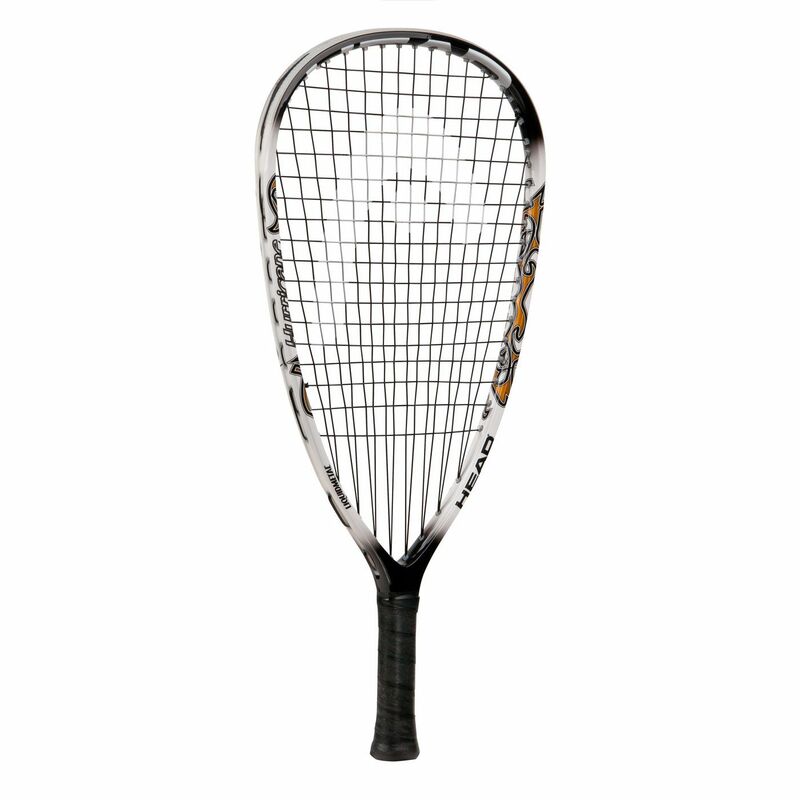 for submitting product review about Head Liquid Metal Hurricane Racketball Racket.